It’s that moment of the year again, Christmas is almost here and you didn’t get the time to get all the presents on your Holiday gifting list. Well, We got a solution for you, get an electronic gift card from our collection, receive it instantly in your e-mail inbox and you can stop worrying about it. Our $10 egift cards are the perfect stocking stuffers and/or present you can get to all the co-workers, teachers, coaches and teammates of your life. Plus, you can buy them now, schedule them to arrive in their email inbox for Christmas day. We all have a gamer in our lives. 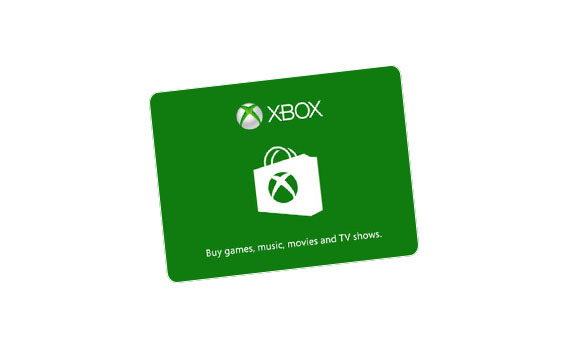 He will love to receive this digital Xbox Gift card that will allow him to buy popular games, add-ons, map packs, and more fun stuff. Sports + Wings? That definitely sounds like a plan. 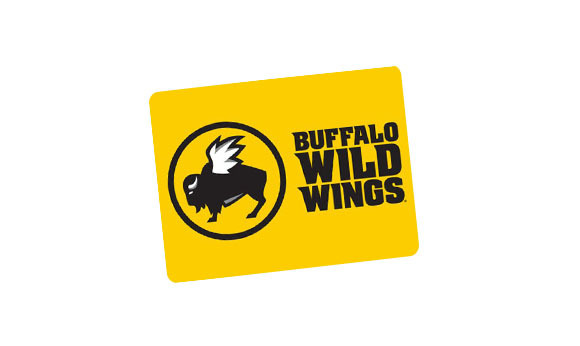 If you know someone who enjoys a sports nights out, they will love to receive a Buffalo Wild Wings Gift card. 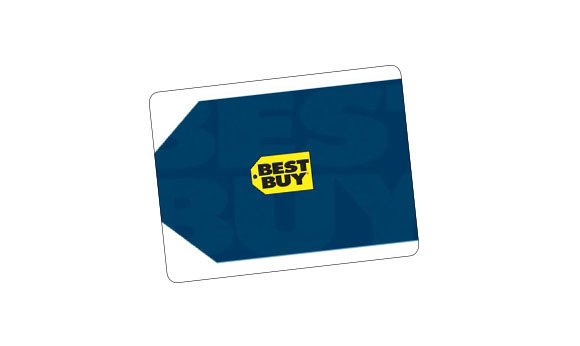 If you really don’t know what to get them, a Best Buy gift card always comes handy for the ones who really enjoy electronics, video games and other tech accessories. You are hesitating between a pair of sneakers and workout gear? 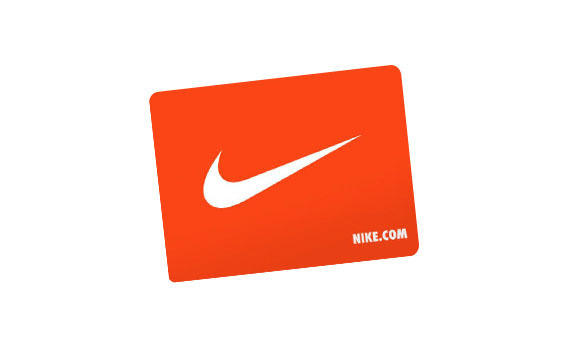 You will never fail with a gift card. 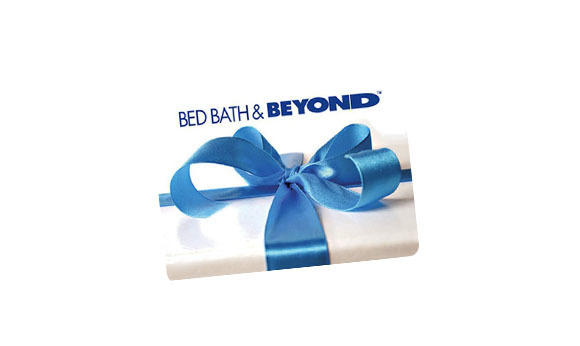 There is always something we need and want at Bed Bath & Beyond. Get it for the busy moms in your life, they never can get enough of them. 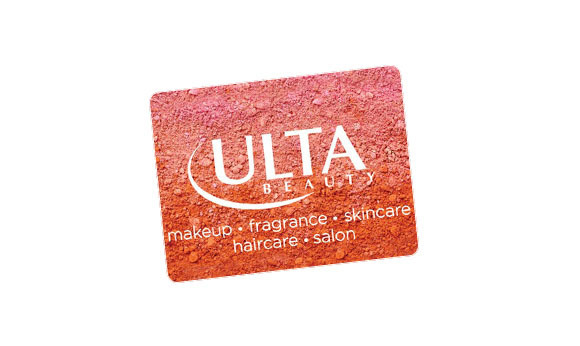 This one goes to all the beauty lovers because there is literally nothing they like more than free credit to their favorite makeup brands. Teachers will never have enough Staples cards. Whether it’s for printing, stationary or electronics, they will definitely put them to good use. If there is one thing that your co-workers, kid’s teachers and coaches have in common, it is that they all inevitably eat out sometimes. 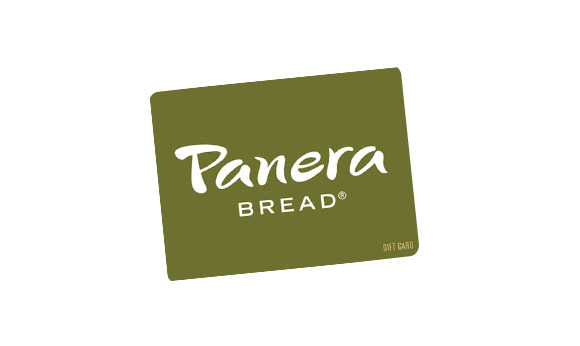 Treat them to lunch by getting them a Panera Bread gift card. How not to be into scented candles, body care, and fragrances? We know we are. 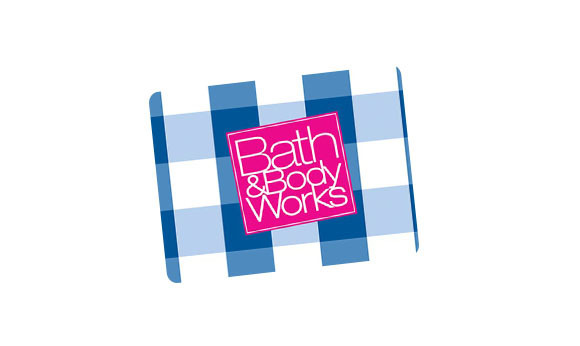 A Bath & Body Works is a guaranteed win. Know someone who could use a little entertainment? 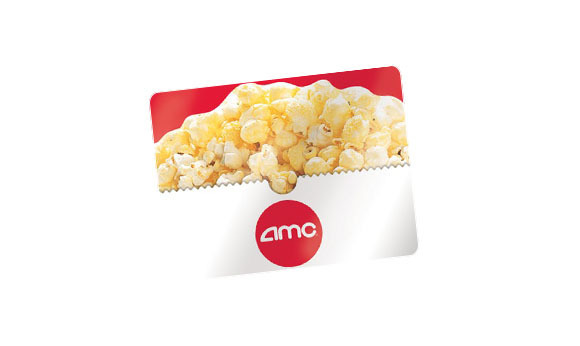 Treat them with a movie night out with an AMC Theatres Card. Happy Christmas shopping and Happy holiday season from our team to yours.